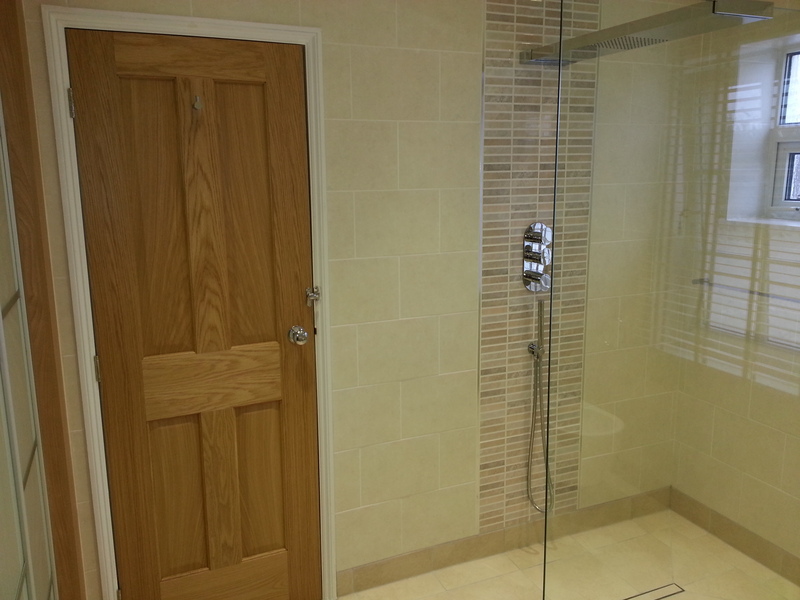 Excellent work completed by Alex and his team. 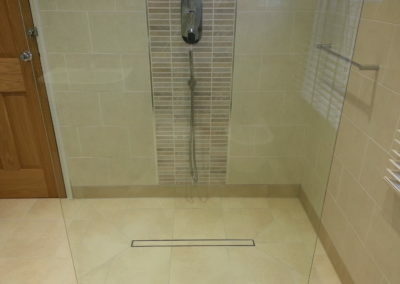 Better than I had envisaged. 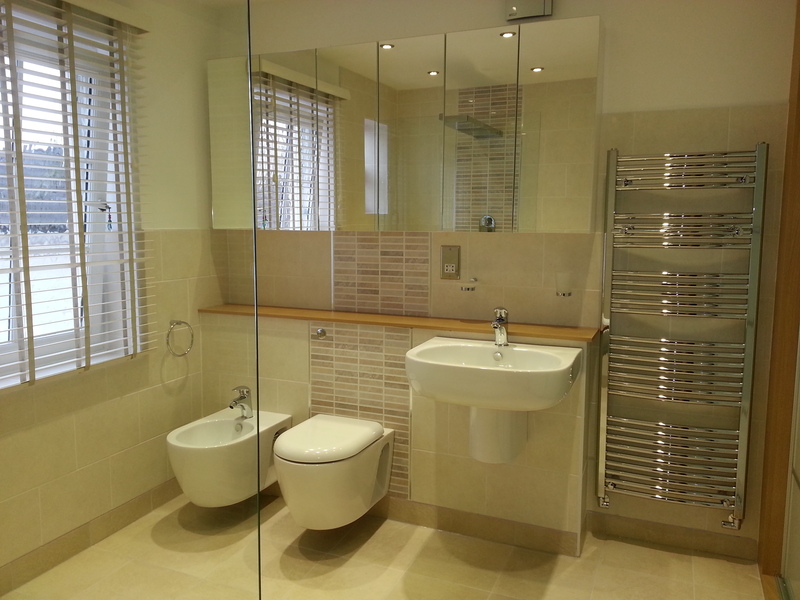 Advice and support given from design through to completion. 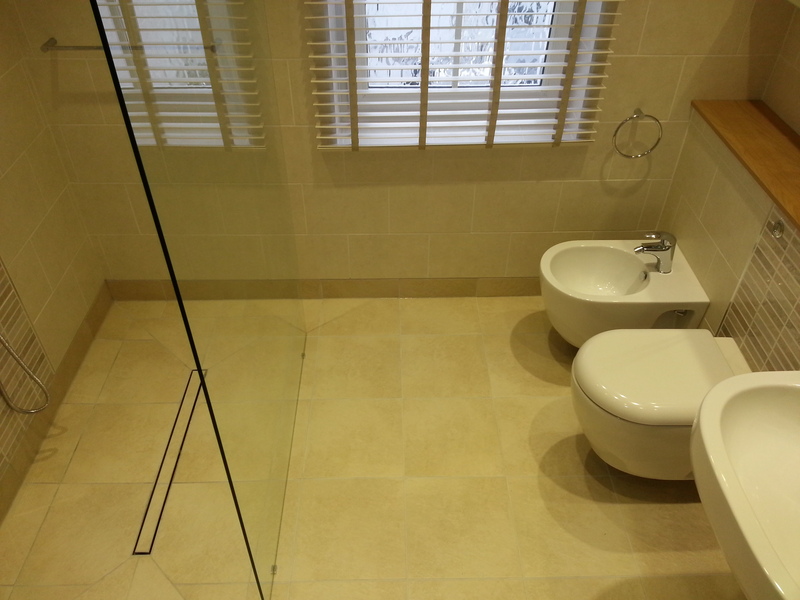 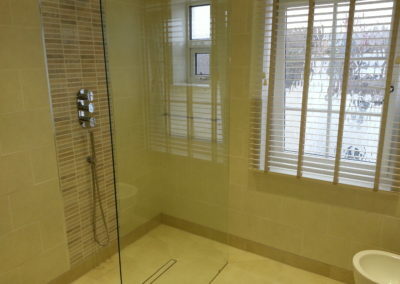 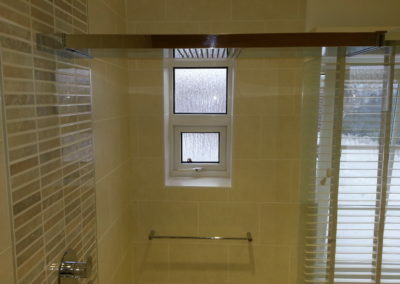 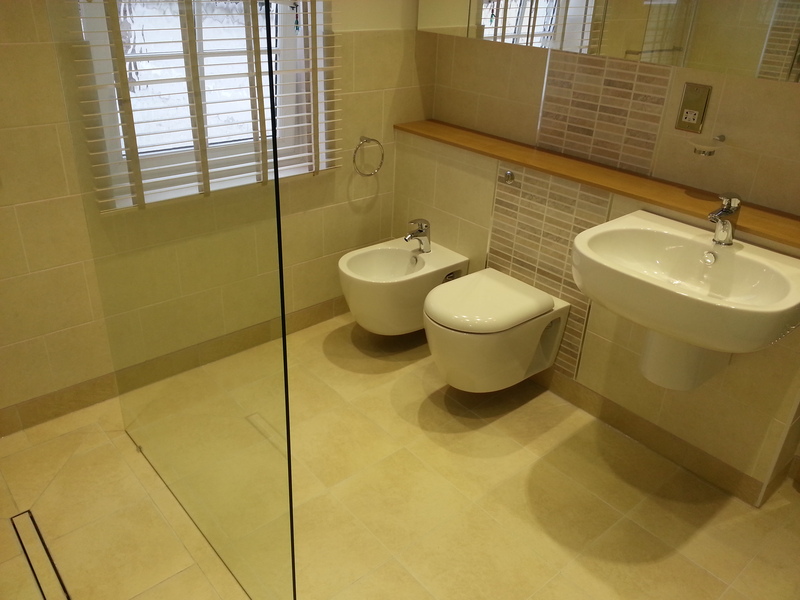 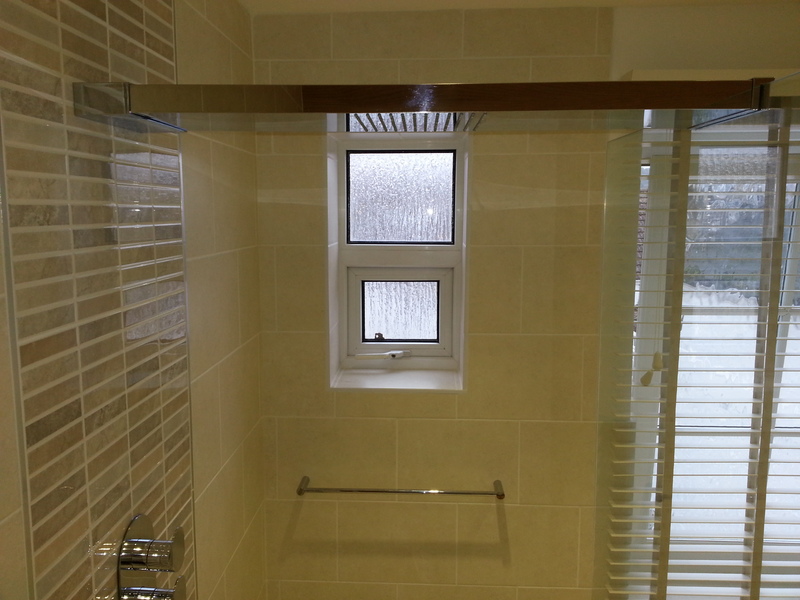 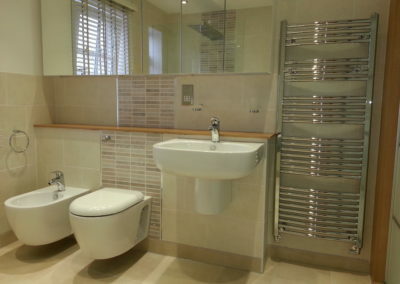 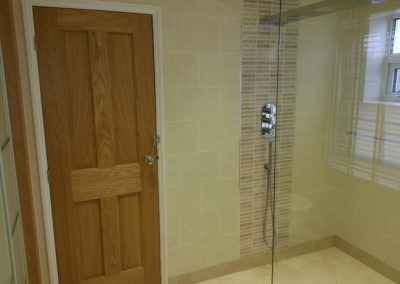 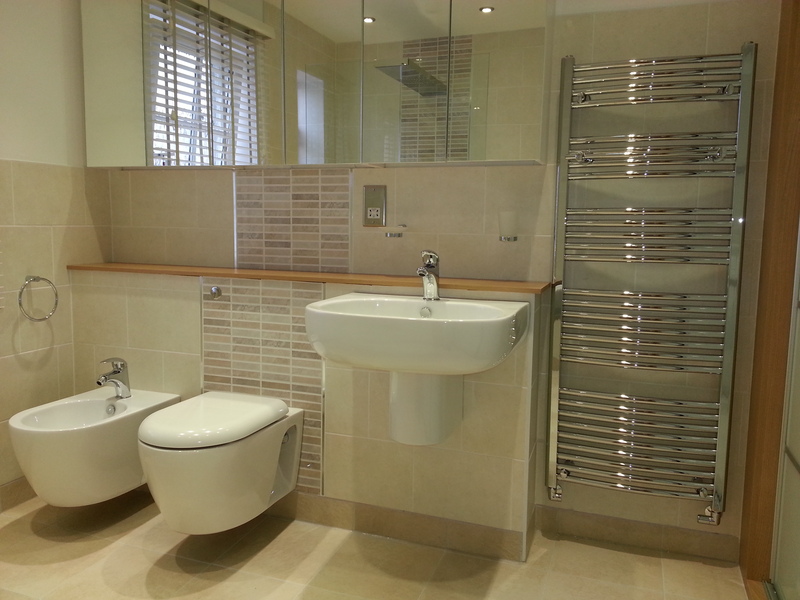 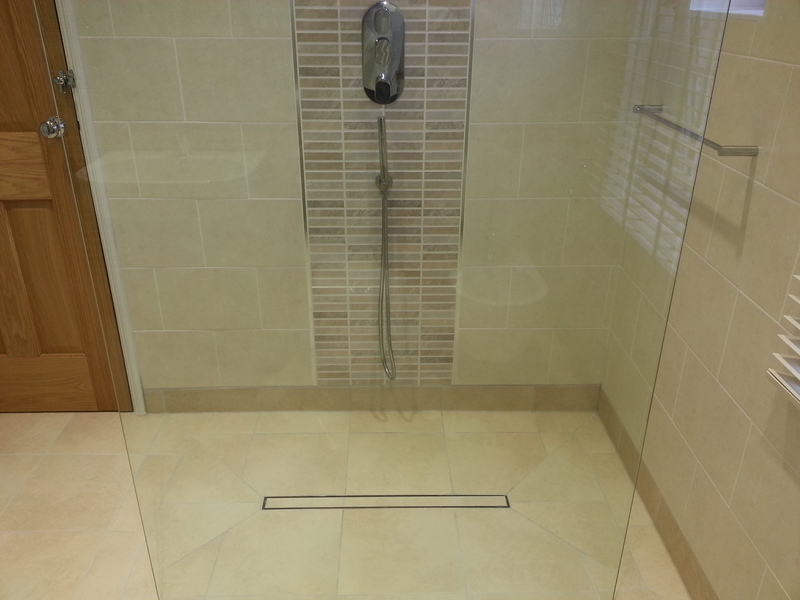 Work involved converting two very small bathrooms into a luxury large bathroom and the result was fantastic.